Images arise from the murky depths. 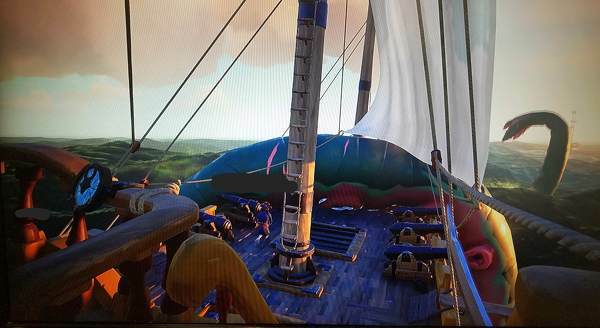 The monstrous Kraken from Rare’s upcoming Sea of Thieves has been leaked in a number of images. The Kraken is an enormous beast capable of attacking multiple ships at once, snaring them with tentacles and dragging them below the waves. 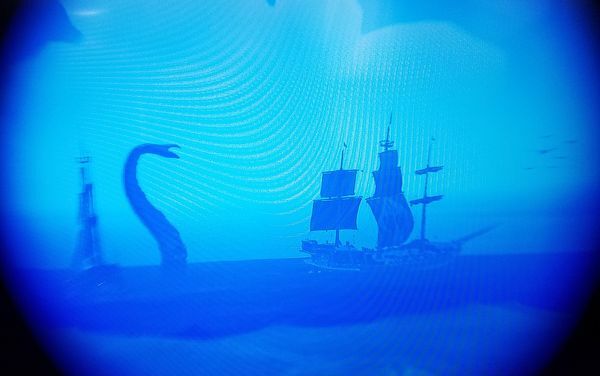 The nature of the attacks has been kept secret by rare for some time, but images of a Kraken encounter have now cropped up online. The images appeared first on 4chan before being posted on the ResetEra. As shown, the Kraken is truly gigantic, with tentacles towering above the full height of ships. 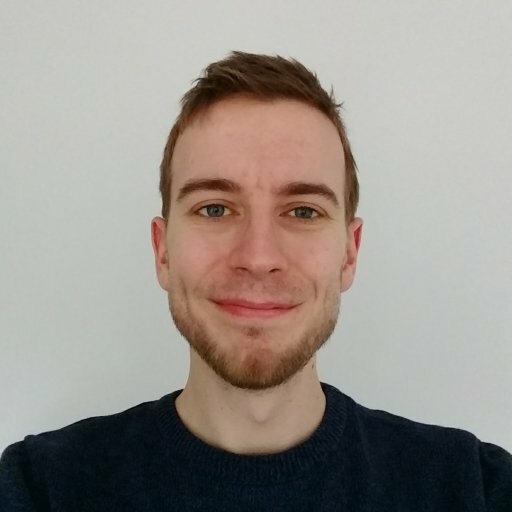 The blotted out region on each image is an attempt to hide a tracking dot that Rare can use to identify anyone who leaks images from the pre-release state. Those unfortunate (or brave/stupid) enough to fight the beast will have to fend off the appendages as they fully wrap the ship and attempt to drag it to a watery grave. 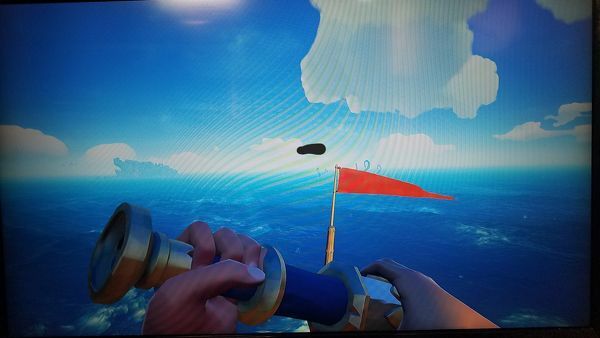 The Kraken can also grab players from the ship, dumping them into the water. You’ll be given warning if you stray too far into its domain, with water bubbling and turning murky with oil. Those wishing to avoid death would do best to make a swift exit upon spotting these markers. 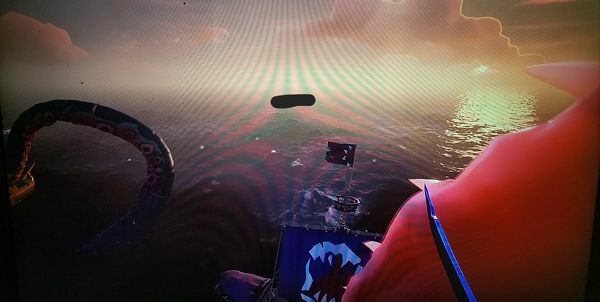 Defeating the Kraken is an endeavour best left to multiple ships, as it requires defeating all eight tentacles before laying into a central brain. 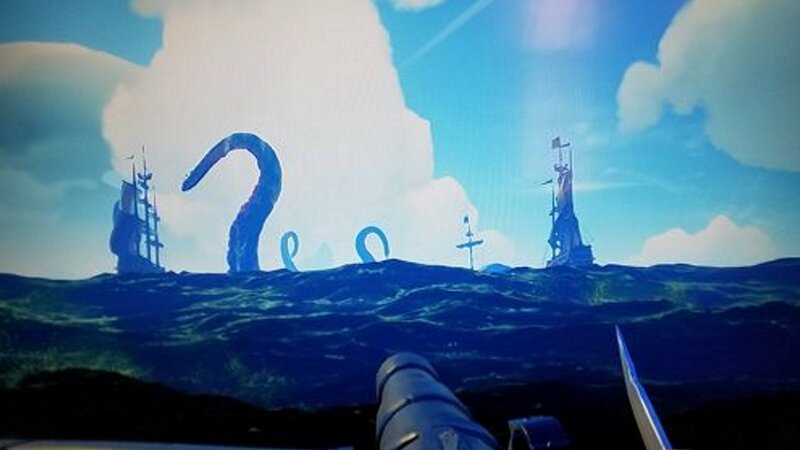 Rare is keen to develop the Kraken encounter over time, adding new features and threats to the mighty beast. 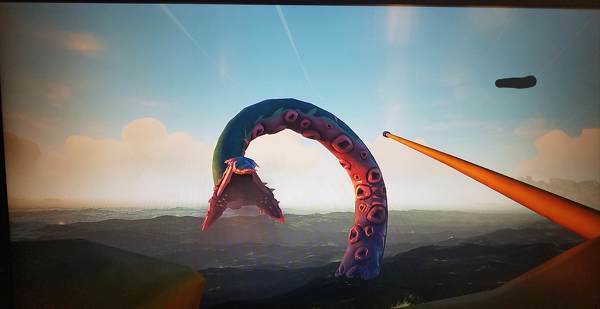 Sea of Thieves also goes into another Closed Beta tomorrow, so who knows, the Kraken might make an appearance there too.